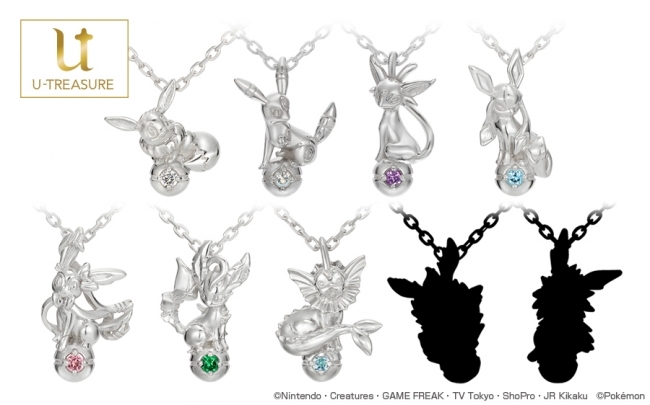 U-Treasure, a reputable Japanese jeweler, has revealed an officially licensed Vaporeon necklace. 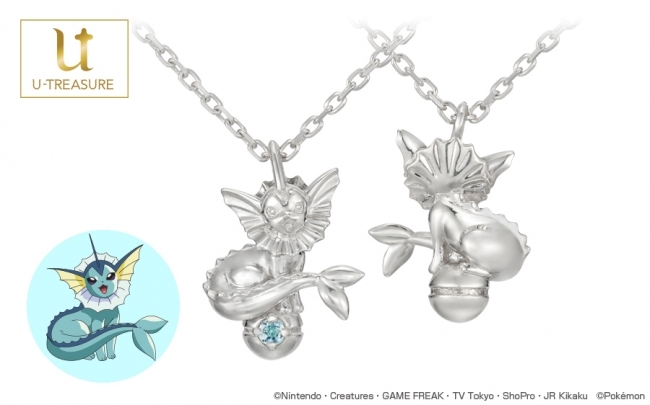 The Vaporeon necklace is the latest addition to the Eeveelutions necklace lineup. It’s now available for purchase at the official U-Treasure online store. There are three different variations you can choose from: Platinum 950 (65,000 yen), K18 Yellow Pink White Gold (55,000 yen), Silver (12,000 yen). The final two Eeveelution necklaces, Jolteon and Flareon, will be released in the coming months. We’ll let you know once more information is out.